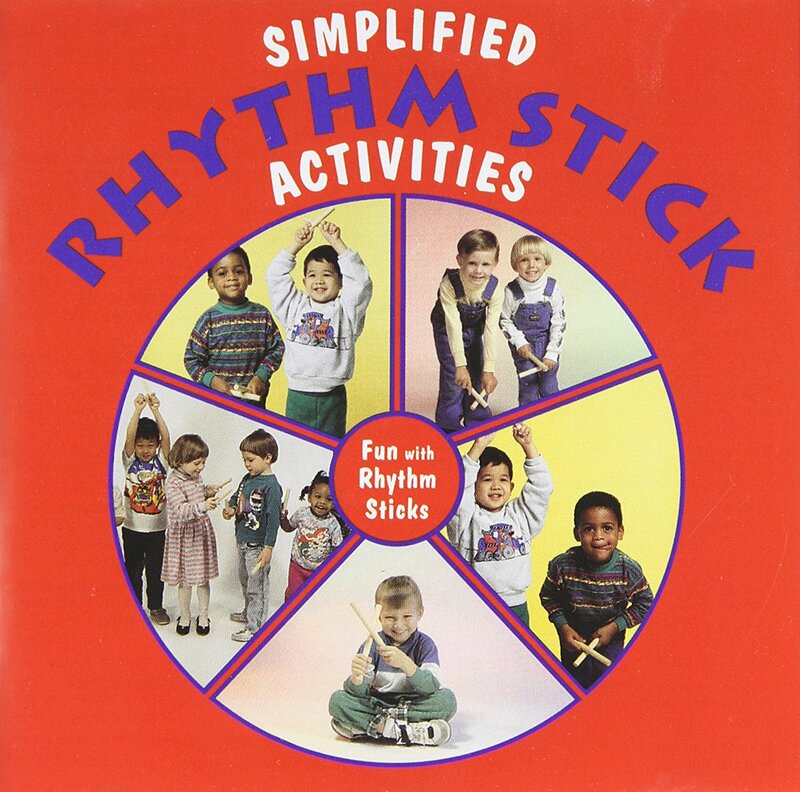 Your kids will enjoy singing along to the music on these Exercise CDs that is both entertaining and educational. You'll appreciate the quality music recordings and the low price. 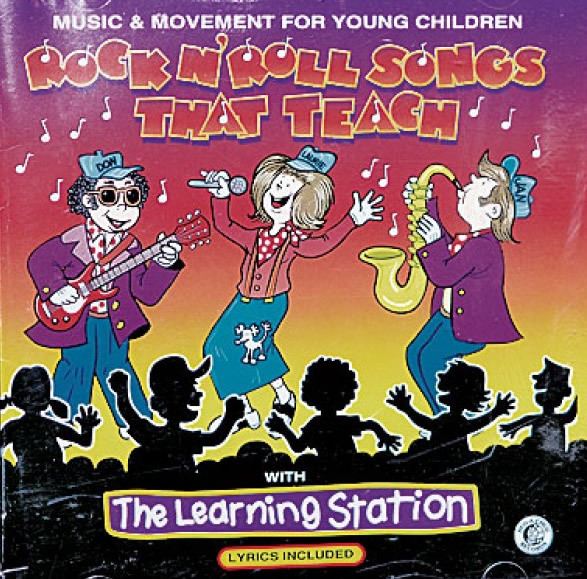 Trust KidsCds.org for fun Exercise songs for kids.